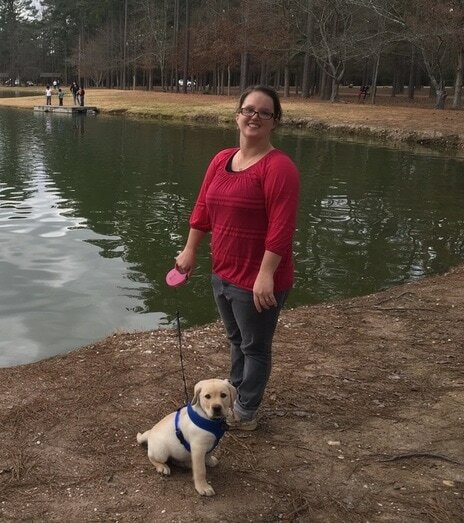 Elizabeth earned her Masters in Occupational Therapy from Georgia Regents University, which was previously known as the Medical College of Georgia, in 2013, and completed her undergraduate coursework from Georgia College and State University in 2010. She has earned a certification in Physical Agent Modalities which allows her to further customize each patient's plan of care to meet their individual needs using the science of therapeutic ultrasound, electrical stimulation,TENS, ice and heat. These modalities are used in addition to exercise and manual therapy in order to reduce pain and maximize muscle movement. She is also CPR certified through the American Heart Association. She has more than four years of work experience providing Occupational Therapy services at Southern Regional Medical Center, Redmond Regional Medical Center and Avery Rehabilitation in the areas of acute care, in-patient rehabilitation, outpatient and skilled nursing facilities. She has treated patients with a variety of diagnoses including stroke, spinal cord injuries, Alzheimer's, Parkinson's, ALS, multiple sclerosis as well as numerous cardiovascular conditions. David earned his M.S. in Applied Exercise Physiology, B.S. in Exercise and Health Science, and B.S. in Nursing from Kennesaw State University, which is a part of the public university system of Georgia. He is certified through the American College of Sports Medicine as a Clinical Exercise Physiologist, which is one of the highest credentials offered in the field of Exercise Physiology. In addition to the ACSM-CEP certification, he is also BLS certified, and has previously been certified as an Advanced Cardiovascular Life Support provider. In 2014, David began his career in healthcare by working as a rehabilitation aide at Floyd Urgent Care in Cartersville, GA. In 2015, he was transferred to Floyd's main campus and began working as a clinical exercise physiologist. In 2012-2013, David was a graduate research assistant at Kennesaw State University, where he instructed undergraduate-level Exercise Physiology Lab Techniques courses. In total, he has 10 years of health and wellness experience, including 3 years of personal training, and 5 years working with chronically-ill patients in a clinical rehabilitation setting (cardiopulmonary & physical therapy). Some of his skills include: nursing, exercise stress testing, 12-lead EKG setup and interpretation, body composition analysis, exercise prescription for special populations, and cardio-pulmonary rehabilitation.